To make sure you get the best deal we'll show you great prices from all of our drivers, including Fletcher Removals and Light Haulage, if they're available on the day of your move. 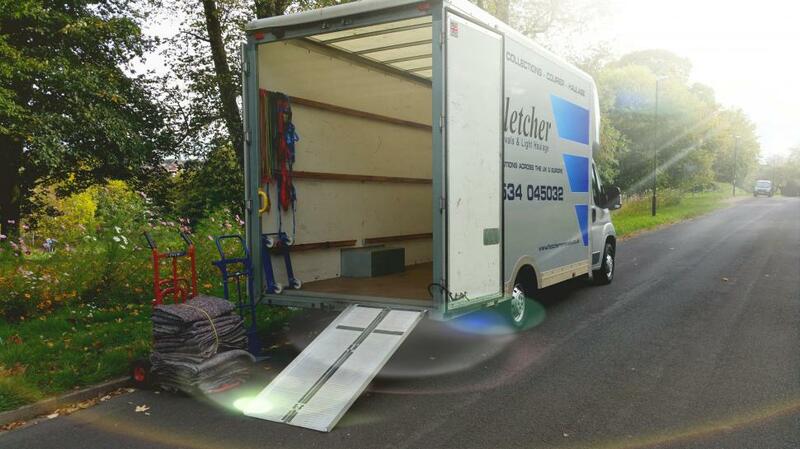 Have a question for Fletcher Removals and Light Haulage? No problem, send them a message and they'll email you back as soon as possible. If you have a more general question you might find it answered in the FAQ, or you always contact one of our brilliant customer service team. 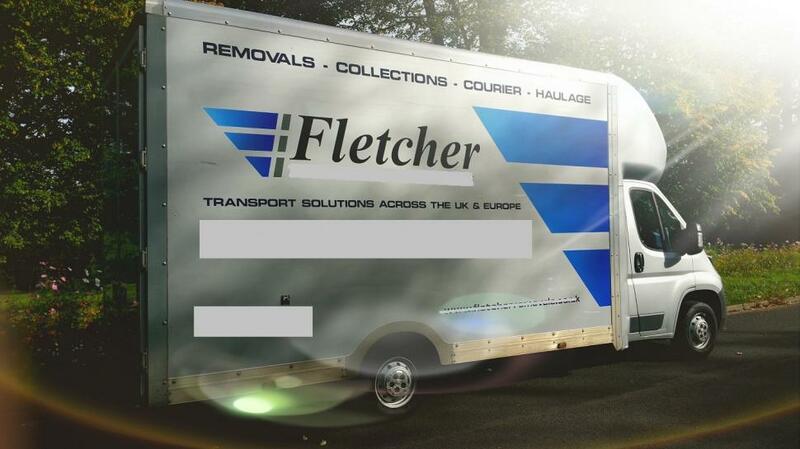 * Fletcher Removals and Light Haulage won't be able to see your email address. The Maximover low loader giant van offers a larger internal load space than any other van on the road, easy loading and unloading in tight locations, making this Van perfect for House / Flat moves, Business to Business delivery's and Local Storage/Store collections. By far most popular Van in the Man and Van industry. The van is Maximover lowloader giant van.